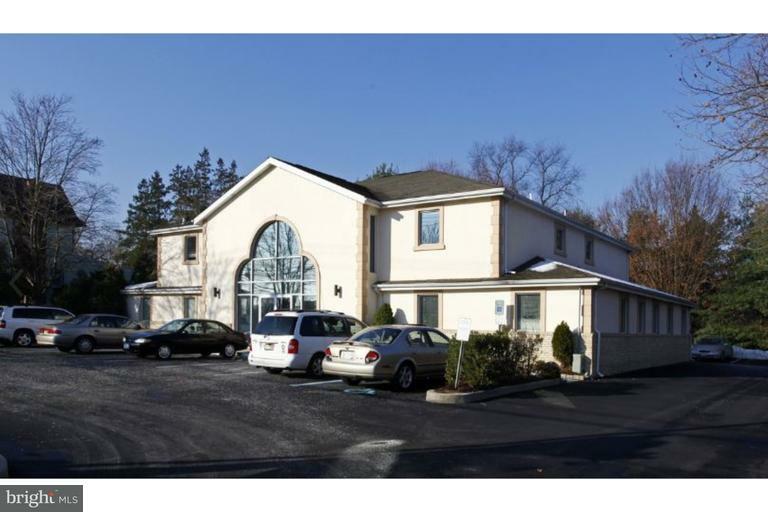 Investment Medical/Professional Office Building For Sale Income producing two story building. Directly across from Kennedy Health System, the property has excellent exposure, access and parking. Public transportation and PATCO within walking distance.